Last weekend, Andrew and Brennen and I spent Sunday afternoon at The Rooms. 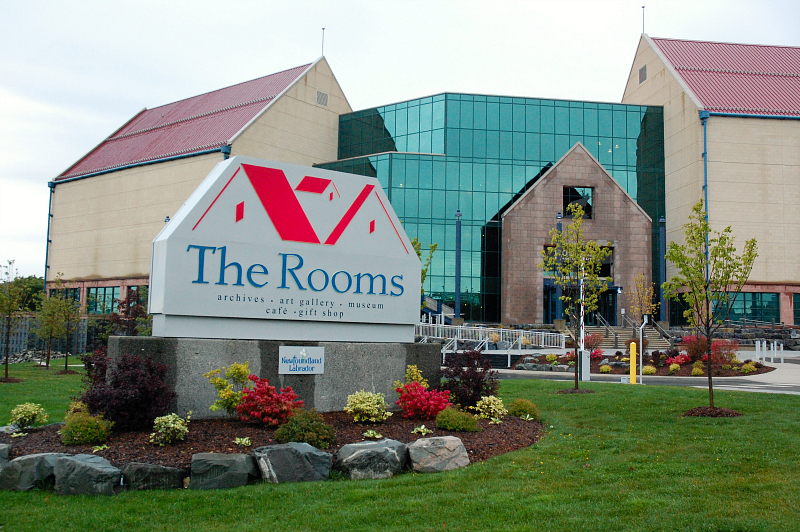 The Rooms is perhaps Newfoundland and Labrador's greatest cultural institution, and it is the home of our Provincial Archives, Art Gallery, and Museum. 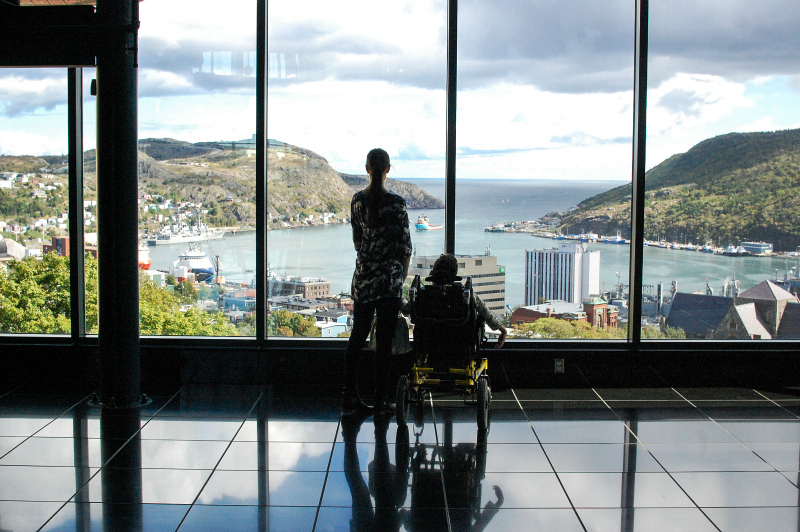 With collections and exhibits changing regularly, The Rooms offers a tremendous reflection of our history and culture, along with incredible architecture, and a stunning view over the harbour and downtown St. John's. 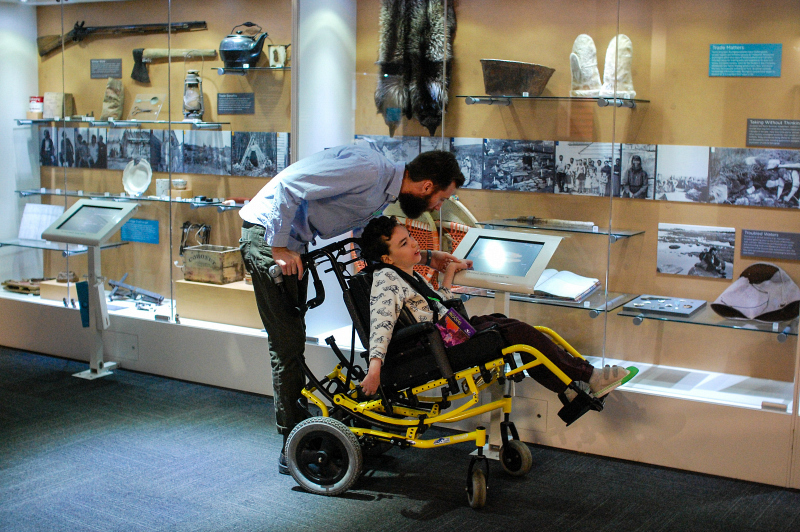 We love that many of the exhibits are interactive and hands-on, allowing you to explore the elements of the displays in a number of different ways. 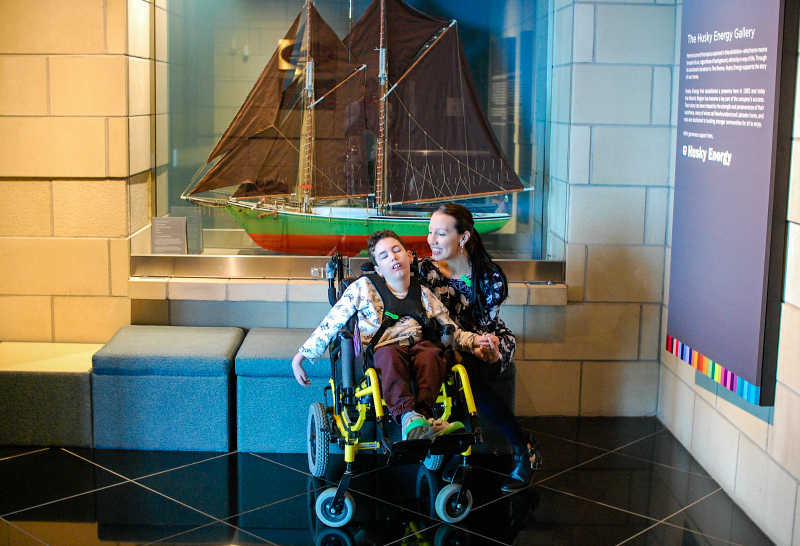 Brennen loves anything with sound, and he really enjoys the various listening stations throughout the galleries here! 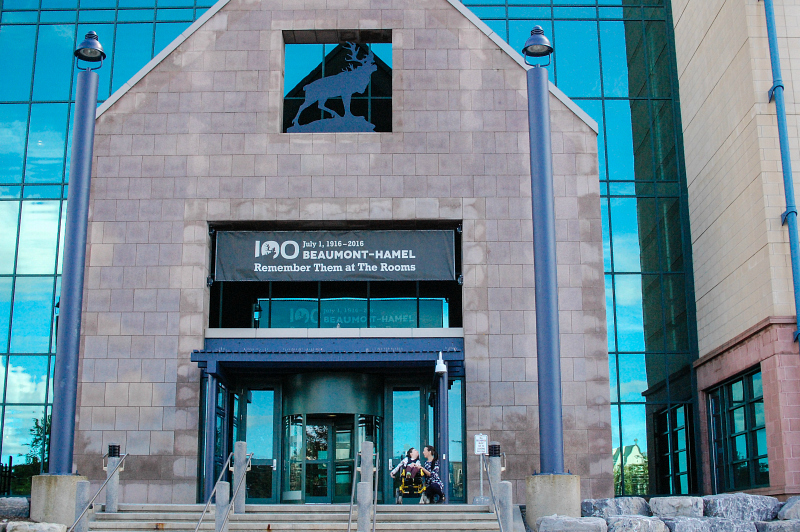 The Rooms has produced a comprehensive exhibit on Beaumont-Hamel that was unveiled on July 1st of this year - the 100th anniversary of one of the most brutal battles in our history. 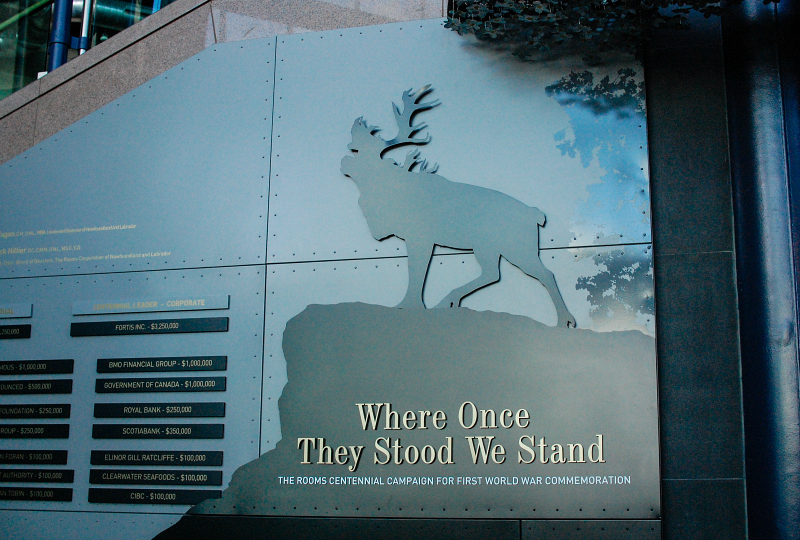 "The First World War had a profound impact on Newfoundland and Labrador. It involved thousands of our people in world-changing events overseas and dramatically altered life at home. Our "Great War" happened in the trenches and on the ocean, in the legislature and in the shops, by firesides and bedsides. 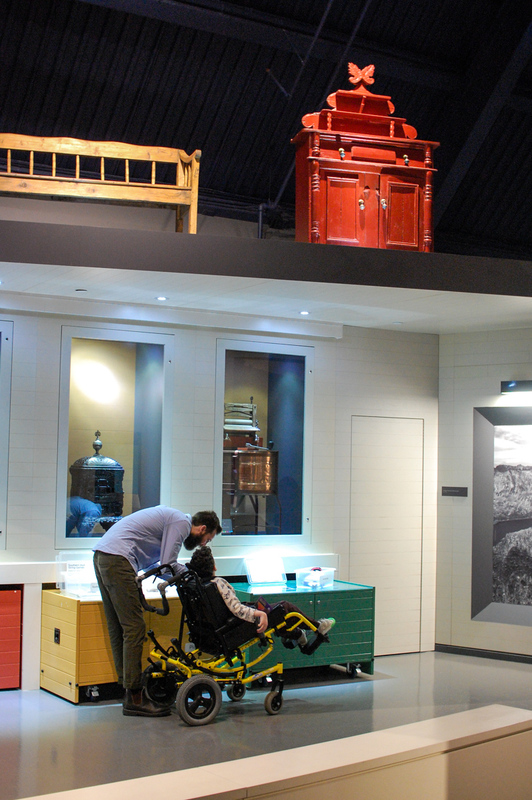 This new exhibition shares the thoughts, hopes, fears and sacrifices of Newfoundlanders and Labradorians who experienced those tumultuous years - through their treasured mementos, their writings and their memories." We spent time learning the history about what happened on the battlefields, but it was the personal stories that, for me, had the greatest impact. To see actual letters and postcards sent from soldiers to their mothers back home, and to learn the fate of many of these young men was heart-wrenching. There are many artifacts and family keepsakes on display that were collected from across the province, and a database that allows you to search names and look up details on those who enlisted. You can even try on uniforms and have your photo taken like they did a hundred years ago. Holloway Studios (on the corner of Bates' Hill and Henry Street) was responsible for photographing thousands of men from Newfoundland and Labrador who signed up for the war. They would take your photo for free if you came in with your uniform. I just can't imagine, as a mother, looking at a photo of your son in full Army regalia before going off to war, and the thoughts that would go along with that. It breaks my heart. Many of the soldiers who enlisted were not much older than Brennen is today. I am grateful for the sacrifices of the many young men and women who served and continue to serve our beautiful country, and I am oh so thankful that my sweet boy isn't going anywhere. 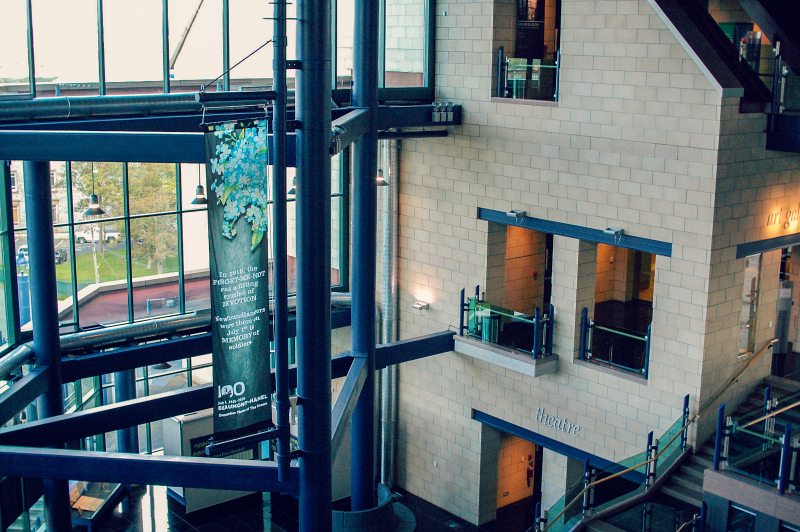 This new permanent exhibit at The Rooms offers an incredible opportunity to learn about the courage and determination of some of our greatest ancestors, as it captures the personal stories of many brave men who lost their lives in battle a century ago. 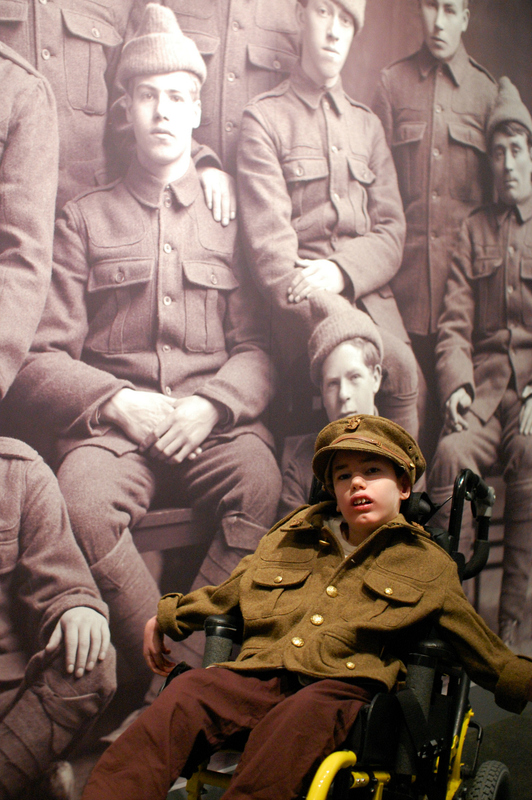 There are hundreds of stories shared in the Royal Newfoundland Regiment Gallery, and many others can be found in the archives. A select few can be read HERE. 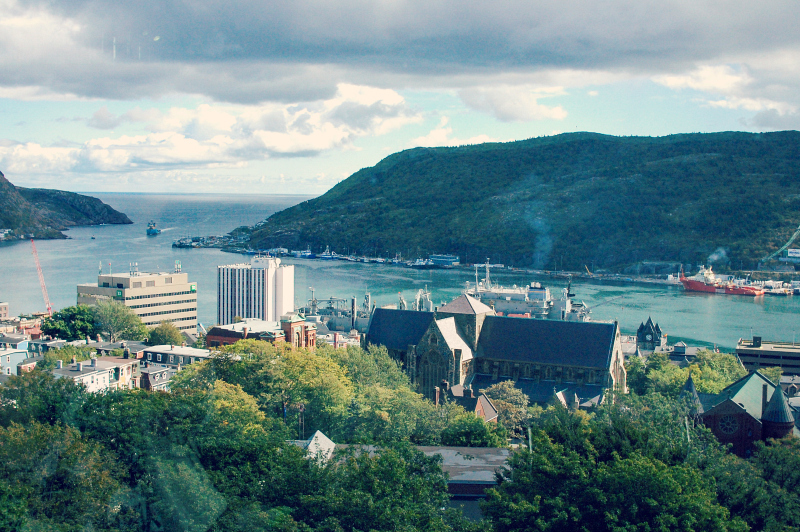 Newfoundland and Labrador has a tight-knit population and our roots run deep, so if you are from here, chances are you lost someone in this war. It is relevant to all of us, and I hope that everyone will take the time to visit this exhibit and to honour and remember those who served during the First World War both overseas and at home. 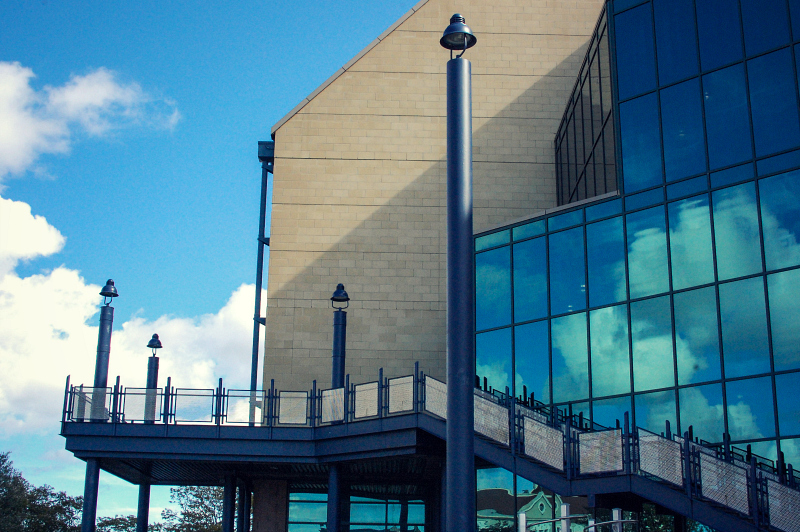 *The Rooms is fully accessible, and easy to explore with a stroller or wheelchair.